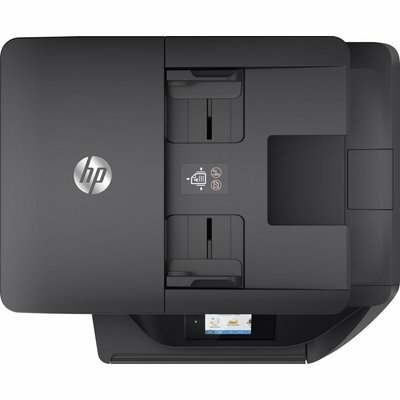 - Print up to 5x as many black text pages with optional Original HP high-yield ink cartridges. - Produce professional-quality colour and black text that’s perfect for printing reports, charts, and more. - Rely on Original HP pigment inks for durable prints that resist water and last for decades. 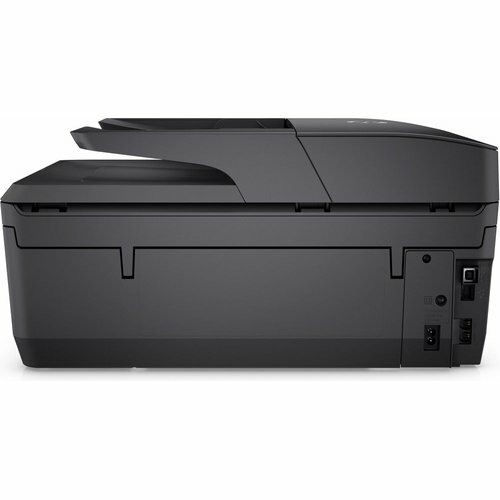 - Connect a smartphone or tablet directly to the printer and easily print without a network. 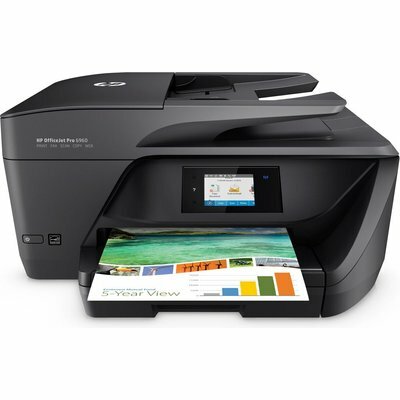 - Print wirelessly, and share this all-in-one with other wireless-enabled devices. 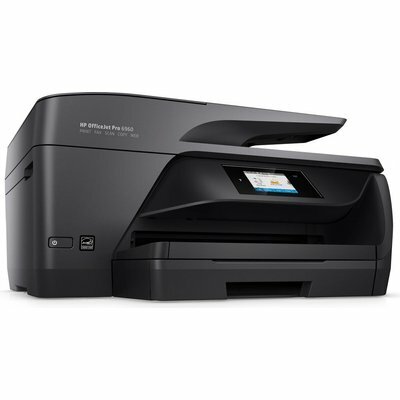 - Easily manage printing tasks and scan on the go, with the HP All-in-One Printer Remote mobile app. - Set the pace for success with rapid print, scan, and copy speeds. - Save paper and conserve resources—consume up to 50% less paper with automatic two-sided printing. - Quickly copy, scan, and fax multipage documents with the 35-page automatic document feeder. 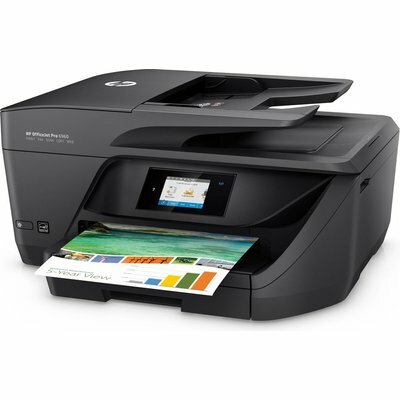 - Tap and swipe the touchscreen the same way you would in a smartphone and get instant access to essential tasks.